For all the talk about Amazon Web Services (AWS) and their dominating market share in the cloud services arena, it seems easy to overlook everyone else. That even includes other massive tech titans like Microsoft and that plucky little upstart Google. Yeah sure, it hasn’t stormed the cloud services sector like Amazon, but no less an authority than Forbes endorses the idea that Google Cloud just may be winning the “cloud war” after all. Either way, if you’re an IT pro, it never hurts to have exposure to products from all the major players, so get in on that training with the Google Cloud Mastery Bundle, available now for just $39 from TNW Deals. Yep. $39. And no, that’s not a misprint. Four courses — and less than $10 each. These four courses will show you how to build and deploy chatbots that sound natural; how to execute machine learning models on TensorFlow (a popular deep learning technology pioneered by Google); and how to use big data technologies like BigTable, Dataflow and Apache Beam. 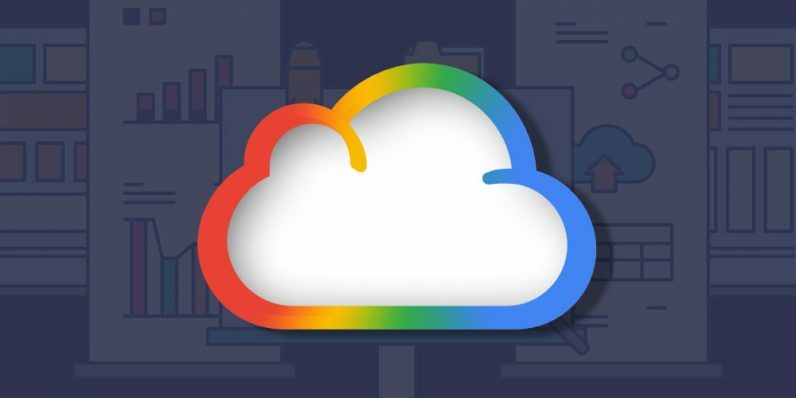 If you’re wondering what lies beyond AWS, Google Cloud may be your answer…and dear Lord, it’s almost $400 worth of training for ONLY $39. At that price, how can you not at least give it a look?